Two-time British Touring Car champion James Thompson has joined the World Touring Car Cup grid for 2018 and will drive a third Munnich Motorsport Honda Civic. Thompson, the 2002 and '04 BTCC title winner, has spent the last year out of racing after ending the '16 campaign with Rene Munnich's team. He had started that season without a drive, but took over from Munnich after the first round, taking a best finish of sixth from his eight race weekends in the squad's Chevrolet Cruze. 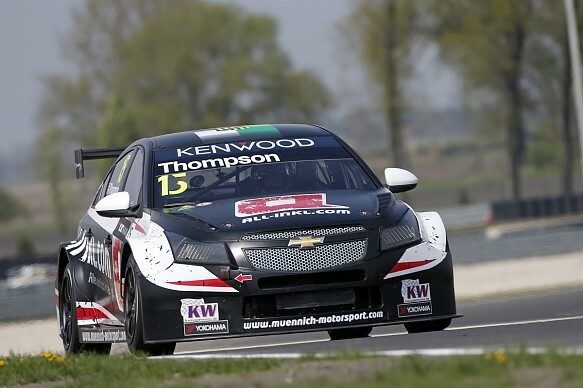 Thompson was announced as the team's third driver at the WTCR world cup's media launch event near Barcelona, and will contest at least the first five rounds of the season. 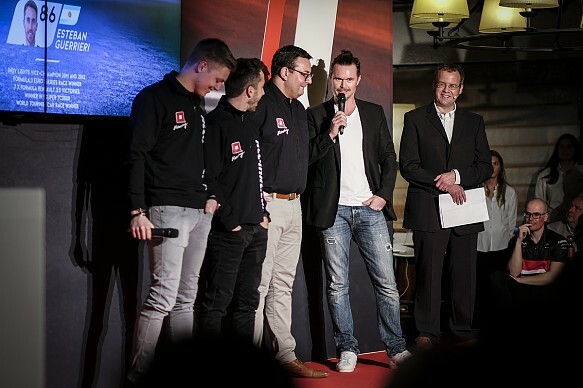 Munnich was originally scheduled to drive the team's third car but clashing business and World Rallycross Championship commitments mean he has stood down for the start of the year. Thompson said he had been contacted by the team on Tuesday and "had 30 seconds to make up my mind" about driving for the squad. "I was sat at home when Rene called and asked if I fancy doing a few races," said Thompson. "It's great and a real surprise. It's really nice to be back. "I remember it being a great team atmosphere from 2016. "Everything is a little new but hopefully my experience and a little grey hair will pull me through." With Zsolt David Szabo announced as the Zengo Motorsport squad's second driver, alongside Norbert Nagy, at the launch, Thompson's late deal means the 2018 entry list is set. He joins a grid that also includes tin-top veterans Gianni Morbidelli, Yvan Muller, Gabriele Tarquini and Fabrizio Giovanardi among others.